Is there a better alternative to Osketch? 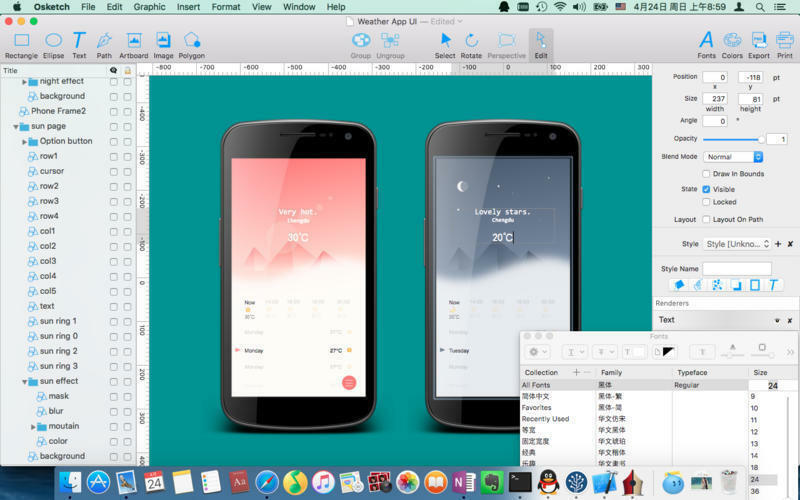 Is Osketch really the best app in Designs and Graphics category? 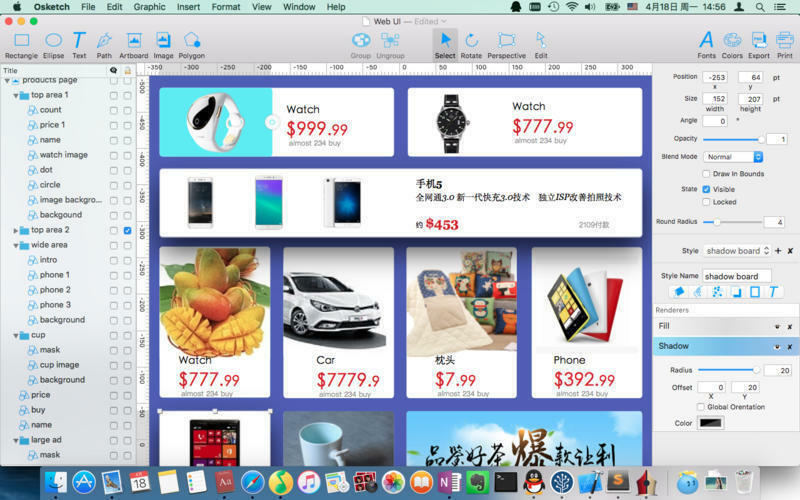 Will Osketch work good on macOS 10.13.4? 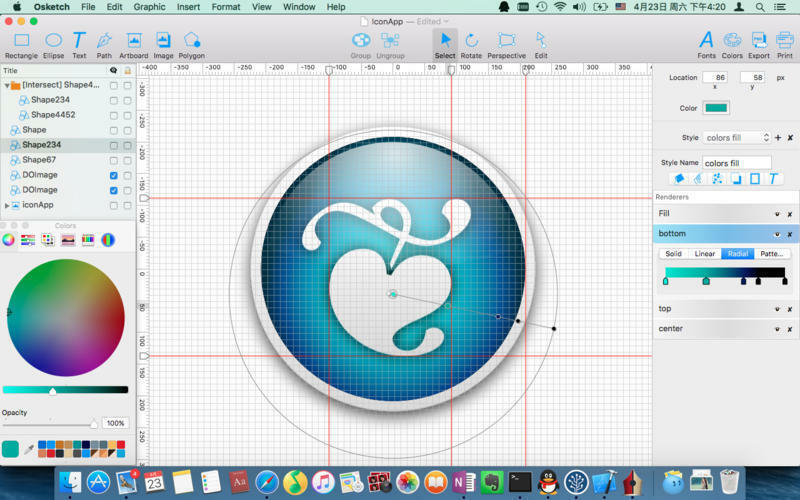 Osketch is a vector graphic design tool. It's lightweight, easy to use, and powerful. 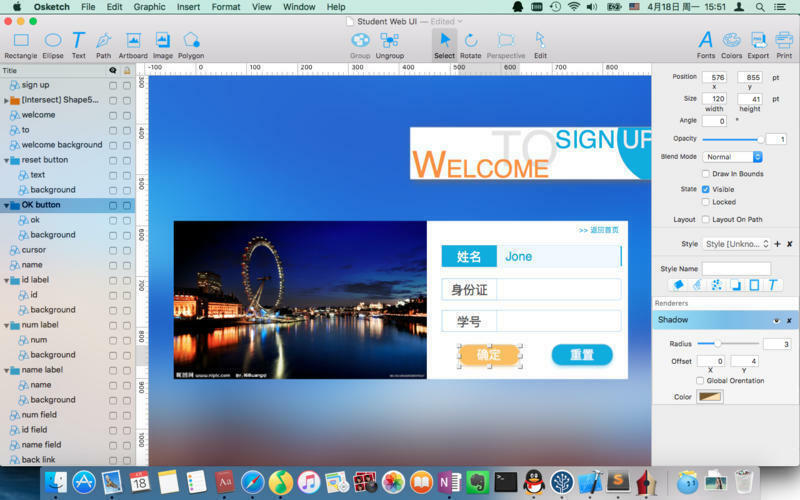 Osketch has many modern features. 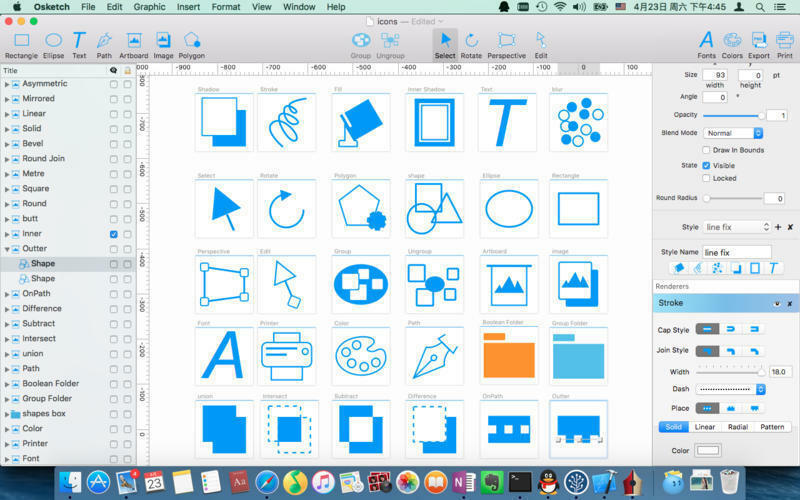 In Osketch, you can use any graphic as a mask, fill a shape with multiple modes, layout texts on a path... Osketch makes it easier to construct attractive graphics, such as icons, logos, app UI, etc. Osketch needs a review. Be the first to review this app and get the discussion started! Osketch needs a rating. Be the first to rate this app and get the discussion started! Apply a style to any shapes, images, texts, groups, etc.